Shapes Globose, oblong, and smooth, 2 to 6 inches (5 to 15 cm) long glabrous, orange-red, pointed at both ends. 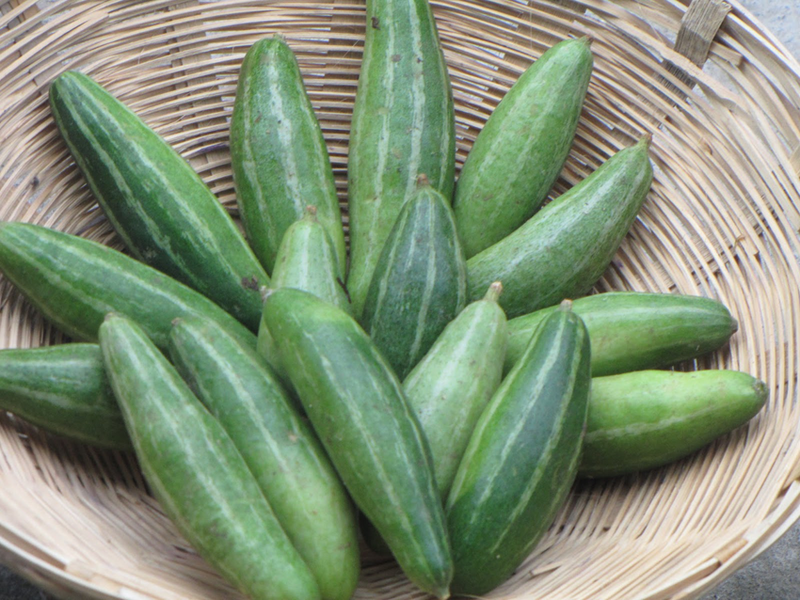 Trichosanthes dioica, also known as parwal, parval, pointed gourd, Wild snake gourd, patola, green potato is a vine plant in the Cucurbitaceae family, similar to cucumber and squash, though unlike those it is perennial. 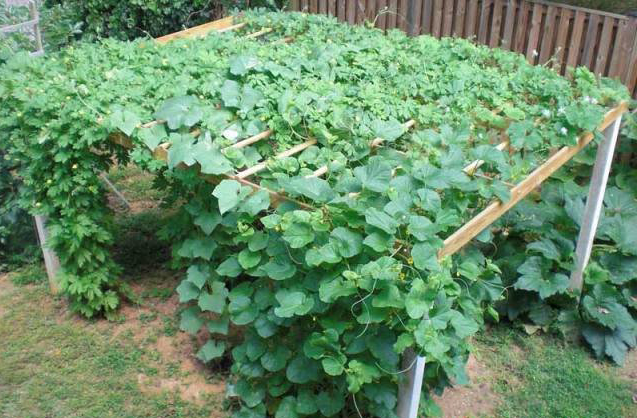 It is a dioecious vine plant with heart-shaped leaves and is grown on a trellis. The plant is native to Indian subcontinent and is one of the important vegetables of this region. The fruit is the edible part of the plant which is cooked in various ways either alone or in combination with other vegetables or meats. They have been mainly used to prepare gravy kind dishes and dry dishes. In certain parts it can also be utilized to organize a particular number of sweets. Do not confuse this vegetable with Ivy gourd or Tindora. This vegetable looks similar to Ivy gourd but little bigger in size. 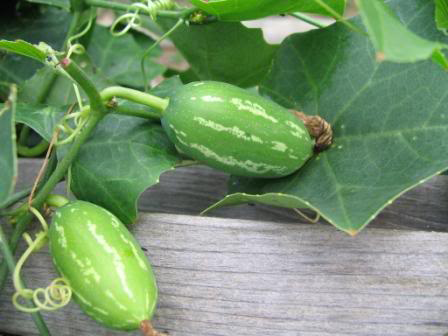 Pointed gourd plants is a perennial, dioecious, and grows as a vine and are up to 5–6 m tall. It thrives well under a hot to moderately warm and humid climate. The plant remains inactive during the winter season and prefers a fertile, well-drained sandy loam soil due to its susceptibility to water-logging. Parvar looks very much like a shorter, more robust version of a cucumber. Roots are tuberous with long taproot system. Stem is villous and scabrous, 0.5–1.0 cm thick with simple tendrils. Vines are pencil thick in size with dark green cordate simple leaves. Leaves are 7-10 cm long, 4-8 cm broad, ovate-oblong, sub-scabrous, cordate, sinuate dentate, neither angled nor lobed, acute petiole 5 cm long, villous. Flowers are white color with a tubular appearance. Flowers of this plant are dioecious type. The male flowers are not strobile. Stigma remains viable for about 14 hours and 40–70% of flowers set fruit. Fruit is globose, oblong, and smooth, 2 to 6 inches (5 to 15 cm) long glabrous, orange-red, pointed at both ends. They are green with white or no stripes. They are yellowish-green color when young turning to burnt orange color as they mature. Creamy white flesh consists of sub globose seeds that are 6-7 mm long, 5-6 mm broad. They have bland flavor and as they mature they are tasteless. The fruit is available from February to September. 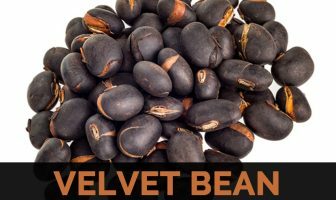 It is utilized as ingredients of soup, stew, curry, sweet, or eaten fried and as potoler dorma or even dolma (dolma) along with fish, roe or even meat stuffing. 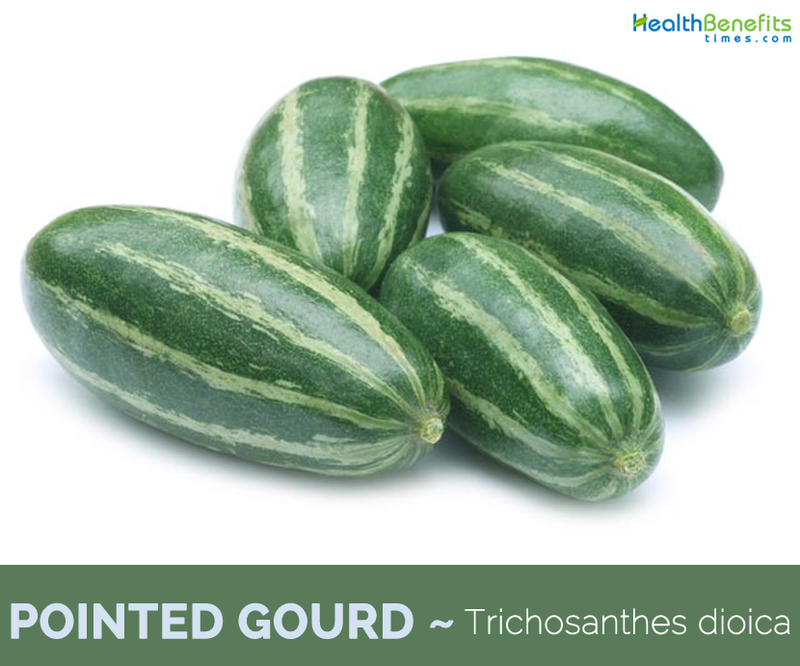 Pointed gourd is quite beneficial for purification of blood. According to Ayurveda pointed gourd works efficiently to regulate Kapha. It helps to clean our blood, tissues and thus offering skin care as well. Blood purification is really important for each and every human being. It will keep you free from all diseases. Even the impurities within your body will go away from the blood stream. Common cold and flu is one of the common health problems that occur due to the change of season. According to Ayurveda parwal has the capacity to boost your immunity. It is used like a medicine to treat flu, throat problems and high temperatures. If you can consume parwal or pointed gourd on a regular basis, it helps to reduce the problem of cold and flu. 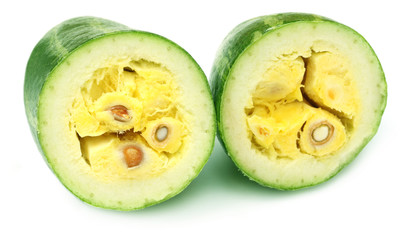 Green colored parwal is loaded with huge amount of fiber, which helps to promote proper digestion. It also helps to solve gastrointestinal and some problems related to the liver. If you can digest well, your system will be clear. As a result you get better possibility of staying healthy. Have roughage like parwal or pointed gourd on your regular diet is quite beneficial for improving digestion. As we age wrinkles and fine lines are most common visible signs on our face. Parwal consists of good amount of antioxidants, vitamin A and C that helps to fight with the free radical molecules which are encouraging the aging signs. The aging becomes a terrific concern for every individual. Since it is a natural process, yet these days the aging process is getting earlier. It is due to contamination and pollution in air. But, the natural parwal can benefit the aging factor. Include parwal in your daily diet to postpone the aging process. Constipation is one of the painful health problems normally seen in women or men who intakes less water. Even when you have food rich in too much of minerals such as iron etc., this can give rise to constipation. 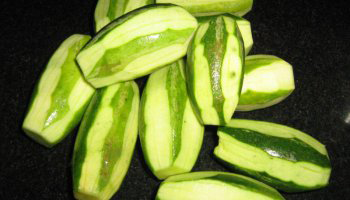 Seeds present in the parwal vegetables help to ease stool and is recommended to reduce constipation problem. Have parwal on a regular basis to get reduce constipation. When you are eating parwal dish do not throw out the seeds out of it, they help to control blood sugar levels, which in turn lower the cholesterol in the body. Including it in your regular diet is quite beneficial to control it in a natural way. We all are continuously making effort to lose our weight. Keeping fit and fine is one of the ultimate mantra in the recent time. People are doing almost everything to lose their body weight. It is not a matter of a week or two. You have to be cautious about your exercise and diet to control weight. 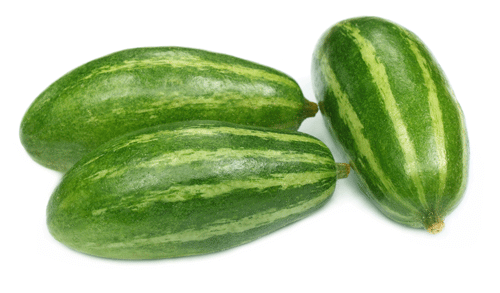 The gourd vegetable pointed gourd has the property of low in calories. 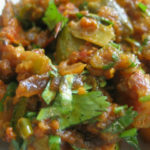 So, one can eat this vegetable based curries with no doubt to reduce their weight. It helps your stomach to feel fuller and controls the need to eat. Headache: Crush the roots of pointed gourd and make paste and apply it on your forehead and let it dry. Wounds: Prepare root decoction of pointed gourd and use it to wash your wounds. 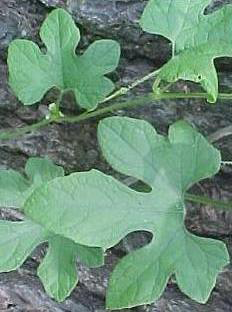 Alopecia Areata: Crush leaves of pointed gourd to make paste and apply over bald patches. Wash when it dries. Liver disease: Take 2 tsp leaf juice of pointed gourd once a day. Blood Purifier: Consume 20 ml pointed gourd juice thrice a week, it is beneficial for blood. Cough: Make a root decoction of pointed gourd and drink 5 ml twice a day. Skin diseases: Take a 1 tsp leaf juice of pointed gourd and add same amount of honey in it and take it with warm water. 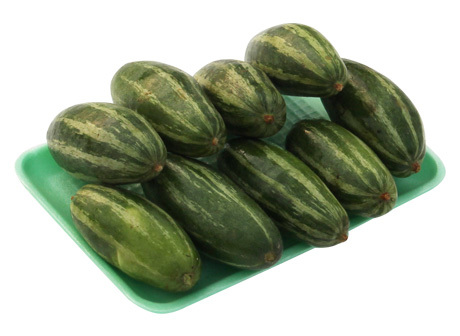 Young immature pointed gourds are the most effective for cooking: the skin is bright green colored, the flesh inside is white, and also the seeds are small and tender. Don’t use mature pointed gourds since they are usually less flavorful. The fully ripe fruit turns orange and mushy, is too sweet to consume. To store pointed gourd, wash and dry them gently and put them in bags. They ought to last a week, whenever kept in refrigerator at 50° F.
It is used to treat digestive disorders, skin conditions and fevers. An extract is made of the gourd’s seeds and used to lower cholesterol and blood sugar levels. It is useful in gastro intestinal and liver disorders. It is used in jaundice, viral infections, and skin diseases. It helps in throwing out worms from the stomach and cures constipation. It gives one with strength and sexual powers. It also cures cough, eczema, blood-impurities, excessive phlegm and flatulence. Make juice of seeds of pointed gourd mixing it with a few powder of Hing and take it that is considered to be excellent assist in losing fatness. Consuming juice of pointed gourd also energized you. The leaves juice of plant is very effective in treatment of febrifuge, edema, alopecia and in sub-acute cases of enlargement of liver. 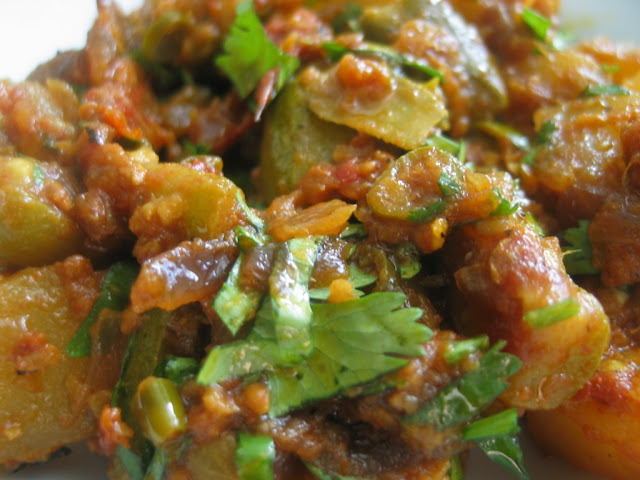 Cooked parwal is helpful in improving appetite and digestion. Leaves are used in treatment of enlarged liver and spleen, hemorrhoids, fistula in ano, fevers, leprosy, intrinsic hemorrhage, erysipelas, alopecia, diseases of mouth, inflammations and wounds. Juice of leaves is applied on scalp for 21 days to treat baldness. In case of excess cough, decoction of leaves is beneficial. It is prepared by boiling Parwal leaves 6g and dry ginger powder in one glass water for few minutes. This is filtered and taken twice a day. Leaves of plant are boiled in water and this decoction is taken internally for hyper acidity and biliousness. Paste of leaves is applied topically for boils, wounds. Parwal leaves juice should be taken in dose of 5-10 ml with honey for raktpitta (variety of bleeding disorder that occurs due to excessive use of food which has hot, acidic potency). Decoction of tender shoots with sugar improves digestion. Leaf juice is rubbed over the chest in liver congestion and over the whole body in intermittent fevers. Fresh juice of the unripe fruit is often used as a cooling and laxative adjunct to some alterative medicines. Fruit is used as a remedy for spermatorrhoea. Decoction of patola leaves and coriander in equal parts is given for bilious fever. Fruit in combination with other drugs is recommended in snakebite and scorpion sting. It is used as an ingredient for soup, stew, curry, sweet, or eaten fried and as potoler dorma or dolma (dolma) with fish, roe or meat stuffing. Parwal can also be pickled in vinegar with an assortment of herbs and spices. Parwal can be stuffed, or cut into cubes and sautéed, or made into soups. Parwal is cooked with potatoes, and served with yogurt or in a vegetable dish known as subzis in West Indies. Parwal soup is traditionally prepared for sick people in Nepal. 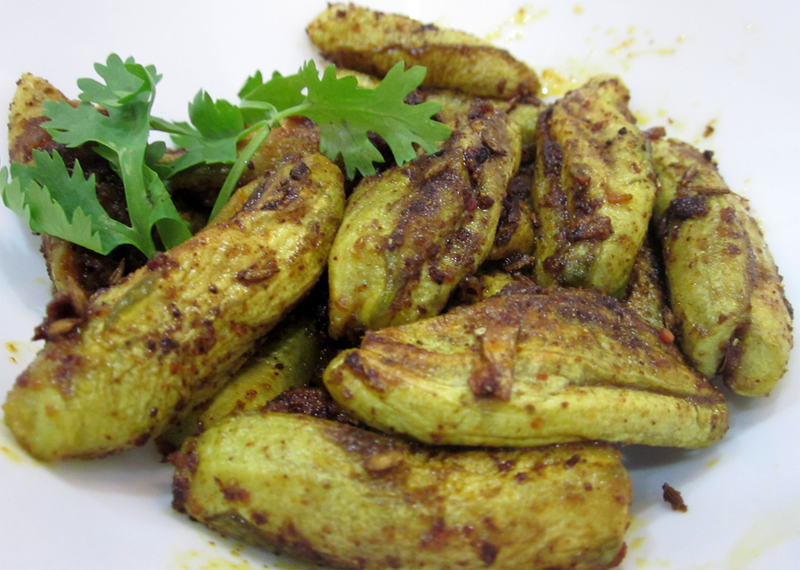 Pointed gourd is prepared in various dishes, such as stir fry, cooked in coconut milk, or steamed in Indonesia. Cut parwal and potatoes into medium size (1 parwal into 3 same sized pieces), Heat oil in a pan and fry the parwal till they turn light golden brown in color. Take out and keep aside. Fry the potatoes in the remaining oil till golden brown color. Take out and keep aside. Put 3 tbsp oil; add chopped onions and a pinch of salt to it so that onions became soft, fry till it turns golden brown in color. Now add Kashmiri lal mirch powder to it and sauté it in low flame, Once oil starts coming out from sides, then add 4 tablespoon ginger garlic paste, add turmeric powder, red chili powder, cumin powder, coriander powder and little water and chopped tomatoes to it and sauté it till the masala get cooked and start releasing the oil from sides. Add the fried parwal and potatoes to it add salt according to taste, sauté it for 1 min and then add 2 cup water to it and cover it. Let it boil for 5-10 mins. Remove the Cover and sprinkle garam masala over it and cover it for 2-3 mins more. Serve it with Rice or Roti..!! Leaf 7-10 cm long, 4-8 cm broad, ovate-oblong, subscabrous, cordate, sinuate dentate, neither angled nor lobed, acute; petiole 5 cm long, villous. Flower White color with a tubular appearance. Flowers of this plant are dioceous type. The male flowers are not strobile. Fruit Shape & Size Globose, oblong, and smooth, 2 to 6 inches (5 to 15 cm) long glabrous, orange-red, pointed at both ends. Seed Sub globose, 6-7 mm long, 5-6 mm broad. Calories 20 K cal. Calories from Fat 2.7 K cal.